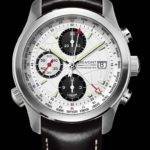 In 2002, Bremont opened its doors as a watchmaker. 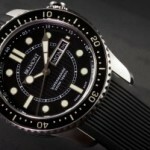 The idea was to create some of the most incredible pilot watches the world had ever seen. 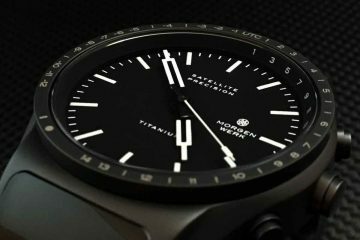 Drawing on English manufacturing standards, the company sought to create watches that celebrated a love for flying historic aircraft. It is because of this love couple with a love of watches and all things mechanical that Bremont was born. 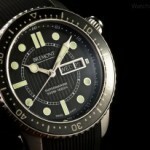 Today, these timepieces are among the best in the world in terms of quality as well as tradition. 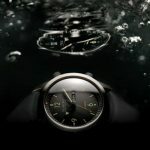 Even though the company has not been around that long in the eyes of the watchmaking world, it has already gained a foothold in the watch lovers community as well as those who love flying. 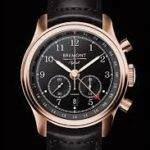 Bremont not only creates watches that are elegant and hand made, but they produce watches designed to last. 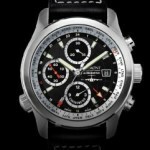 It is because of this that every watch has been given a 3-year warranty. A further testament to the quality of the watches is the fact that every timepiece is COSC-certified. The measure of precision, reliability and durability is almost off the charts and without compare. 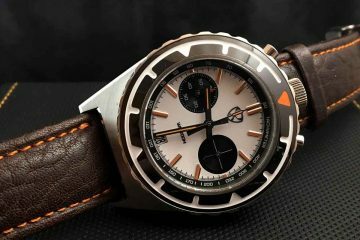 The limited numbers these watches are made in couple with the standards by which they are made to make them among the most sought after watches the world over. 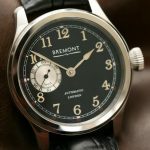 The collections of watches available from Bremont expand beyond a love of flying and include watches that are designed for those engaged in boat racing as well. 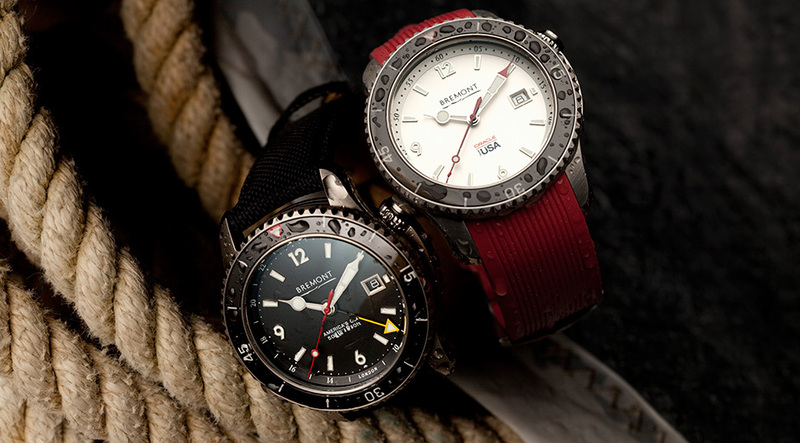 These watches have the ability to withstand some pretty intense situations and still come out the other end unscathed and ready to tell the time. Each timepiece has been tested beyond what a normal watch would have to endure for inspection. 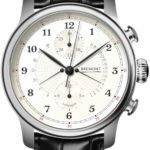 It is because of this unwavering dedication to quality that more people are discovering Bremont watches every day. 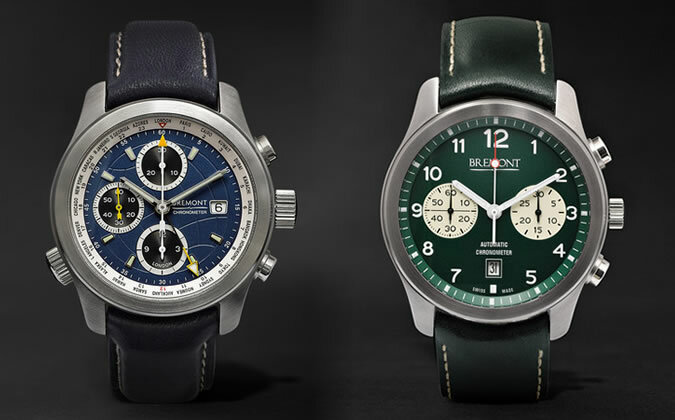 One look at the different designs of the Bremont watches and you will instantly see just how easy it is for you to find a watch that will match your personality. Show off your watch to friends, or just enjoy marveling in its elegance and functionality. 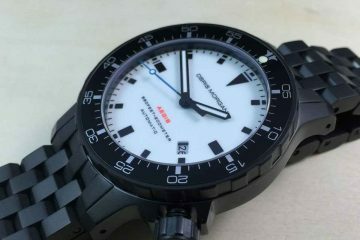 You will certainly have the pride that you have purchased a wonderful watch.